Since WK offers the widest range of flood barrier designs in the industry, you can be assured that you are getting the most appropriate type of flood protection for your application. 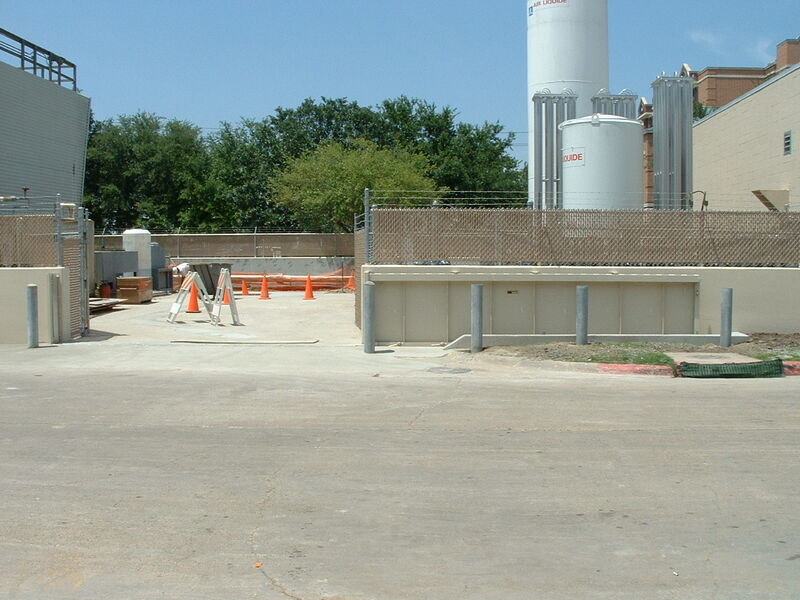 Our custom flood barriers can be found on locations as varied as the new Whitney Museum in NYC, NASA headquarters in Houston, and nuclear power plants all across North America. 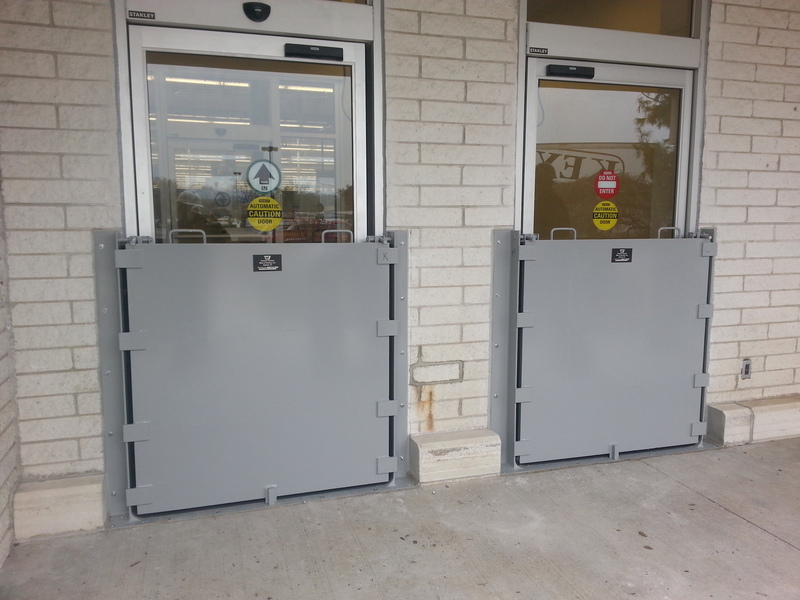 Whether your requirements call for a permanently installed, removable, or an automatically deploying flood barrier, our custom designed flood barriers provide reliable, cost effective protection in a moments notice. All of our products meet or exceed all FEMA/FM/USACE and other requirements. What distinguishes a flood barrier from a watertight door is that the barrier seals on 3 sides only – the bottom and along the 2 sides. The top is not sealed – the barrier seals to a specific height of the opening only. This height is usually based on the flood elevation, plus 12″ if FEMA is involved in the project. 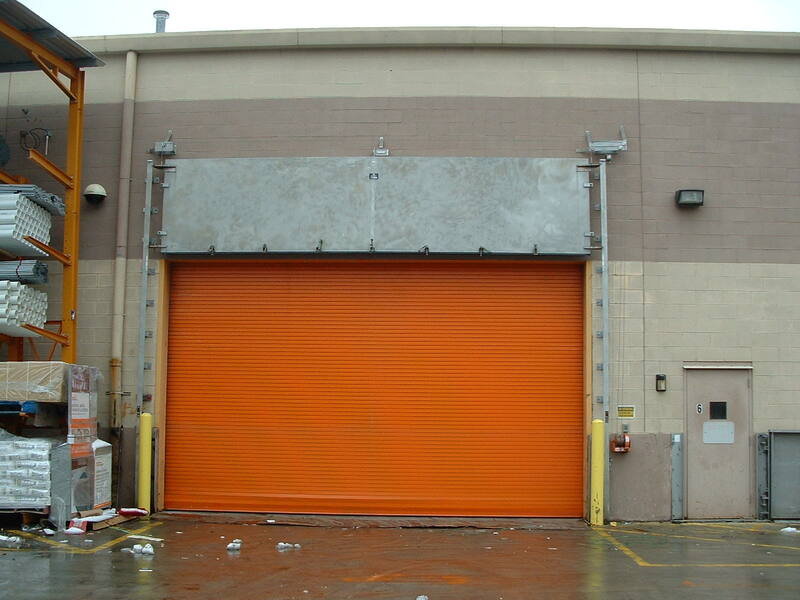 By not sealing to the entire height of the opening, considerable cost savings can be achieved. 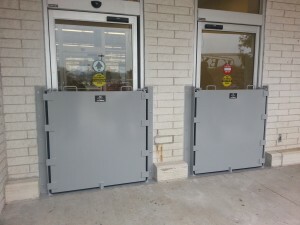 WK flood barriers categorized by the type of mounting they have, i.e. 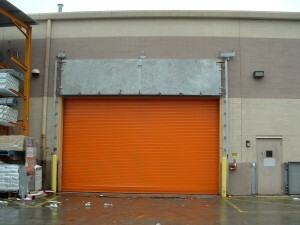 they have removable panels, are side or bottom hinged, sliding, or automatically deploying. Within some categories are additional choices based the the type of gasket used. The AutoRising Flood Barrier – This flood barrier automatically deploys for 24/7 protection without human intervention!